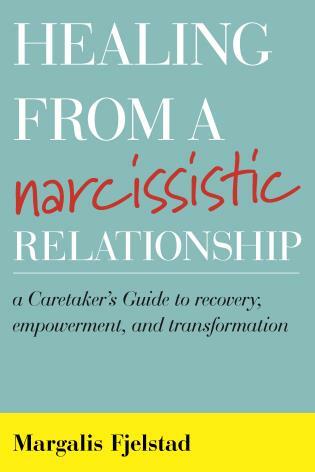 Here, Margalis Fjelstad describes how people get into a Caretaker role with a Borderline or Narcissist, and how they can get out. Caretakers give up their sense of self to become who and what the Borderline or Narcissist needs them to be. This compromises the Caretaker’s self-esteem, distorts their thinking processes, and locks them into a Victim-Persecutor-Rescuer pattern with the Borderline or Narcissist. 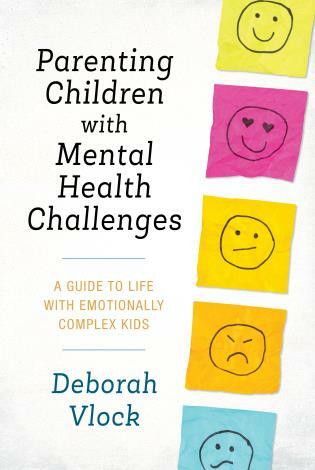 The book looks at the underlying rules and expectations in these relationships and shows Caretaker’s how to move themselves out of these rigid interactions and into a healthier, more productive, and positive lifestyle—with or without the Borderline/Narcissistic partner or family member. 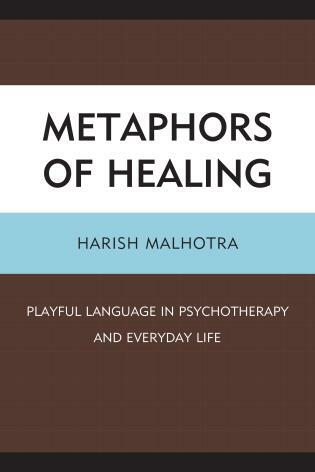 It describes how to get out of destructive interactions with the Borderline or Narcissist and how to take new, more effective actions to focus on personal wants, needs, and life goals while allowing the Borderline or Narcissist to take care of themselves. 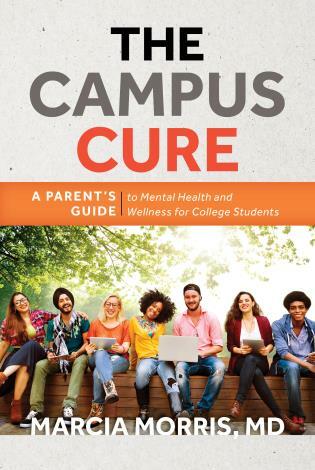 It presents a realistic, yet compassionate, attitude toward the self-destructive nature of these relationships, and gives real life examples of how individuals have let go of their Caretaker behaviors with creative and effective solutions. Margalis Fjelstad, PhD, LMFT, has a private psychotherapy practice in Ft. Collins, CO, specializing in work with clients who are in relationship to someone who has borderline or narcissistic personality disorder, and she facilitates groups on Caretaker recovery. She has previously been an Adjunct Faculty member at Regis University in Colorado Springs and at California State University in Sacramento. INTRODUCTION: HOW CAN I TELL IF I’M A CARETAKER? 1: IS MY PARTNER REALLY A BORDERLINE OR NARCISSIST? INTRODUCTION: HOW DO I MAKE CHANGES? INTRODUCTION: HOW DOES IT LOOK TO NOT BE A CARETAKER? 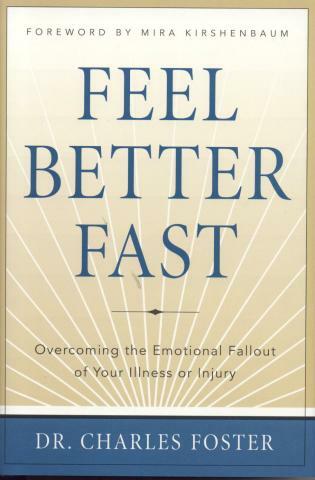 VERDICT Despite the cryptic title and occasionally awkward writing, Fjelstad delivers a thorough self-help guide for caretakers of BP/NP patients. 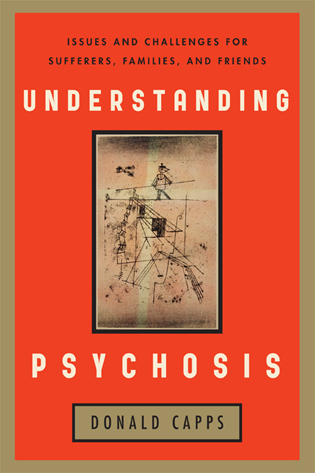 Recommended for psychology collections. 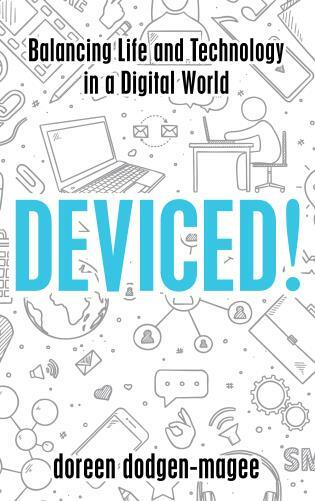 I thoroughly enjoyed reading Fjelstad´s book and I found it informative, exciting, and above all very well written. 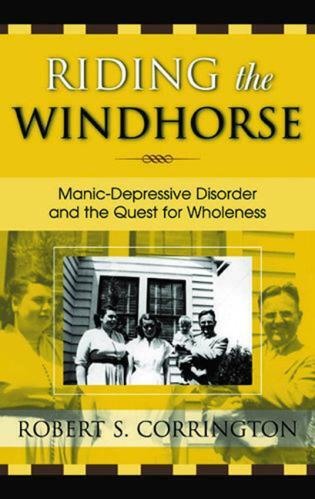 Fjelstad is truly honest and frank about the fact that the borderline and narcissist are mentally ill and unwilling to change. She is open about the fact that caretakers too get something from the situation and that it is up to them to break the cycle of caretaking since the BP or NP is not going to change their ways. 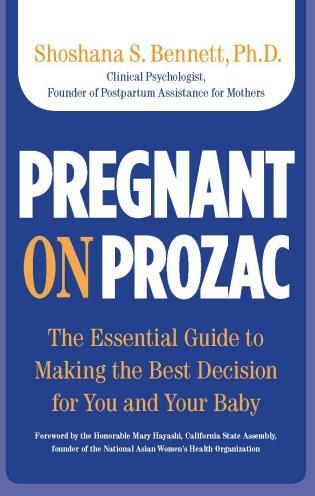 Fjelstad's advice is well thought out and practical which makes them easier to follow and she provides the reader with specific ideas and examples to how the caretaker can make the changes needed to rid themselves of the power that the BP or NP has over them. . . . [T]he book is excellent material for anyone that is living with or has any involvement with a BP or a NP, close or distant, since the book fosters understanding of the disorders and the need of the caretaker. 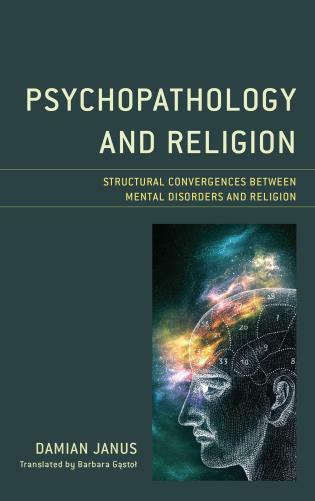 The book can be of great use to psychology student, especially those in clinical psychology or those focusing on personality disorders. 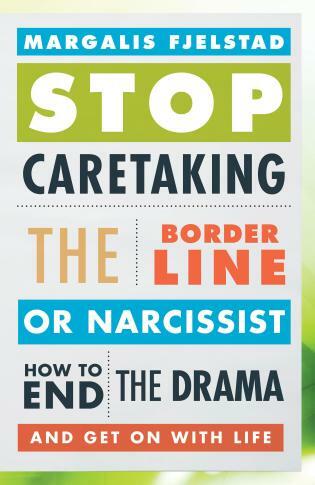 Stop Caretaking the Borderline or Narcissist is refreshingly no-nonsense, provides lots of useful hints on how to put this self-care model into practice while at the same time informing thoroughly and in no uncertain terms about the BP/NP's view of the world. 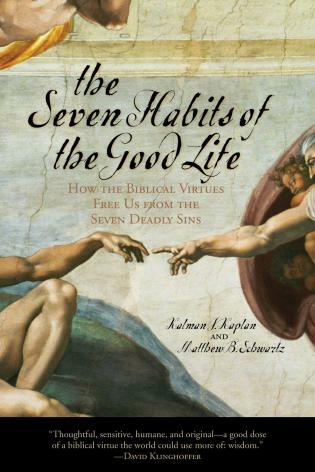 It is a most helpful book! If your borderline or narcissistic family member won’t or can’t get help, this book will help you get over your fear, obligation and guilt and get on with your own wonderful life. 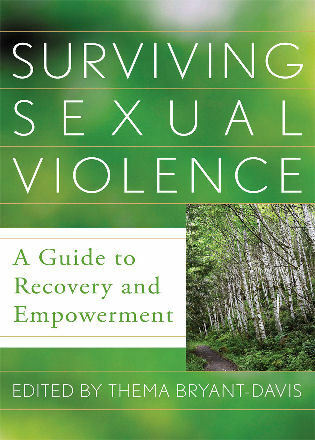 Indispensable insight and advice for anyone who feels a loss of control due to his or her relationship with a toxic person. 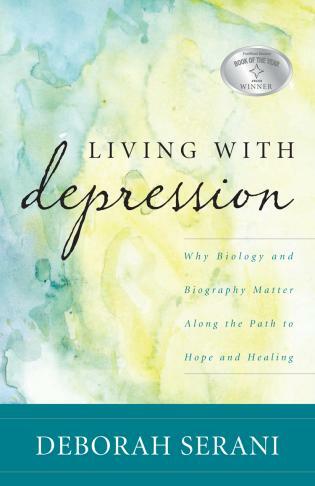 This book offers hope that control and confidence can be regained, while offering understanding that allows for prevention of such psychologically damaging relationships in the future. 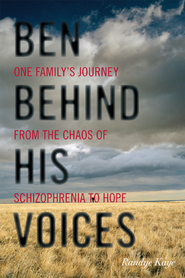 Stop Caretaking the Borderline or Nacissist is a well written book which highlights in straight forward language how people get caught in pathological caretaking roles. 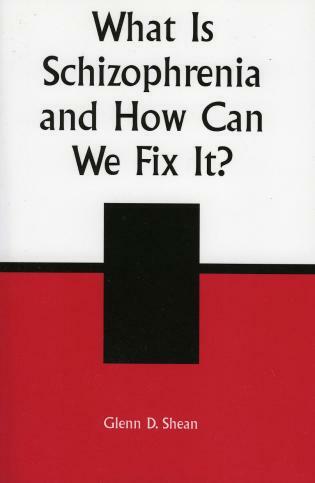 The author provides a self-assessment test which itself will help people recognize just how they have allowed themselves to be manipulated into being self-defeating, pathologically altruistic and how they unwittingly may collude with their borderline or narcissistic partner. She also offers clinical insights and advice on how to progress from being in a negative " drama triangle" to a more autonomous person in a "caring triangle" based on mutuality and reciprocity. 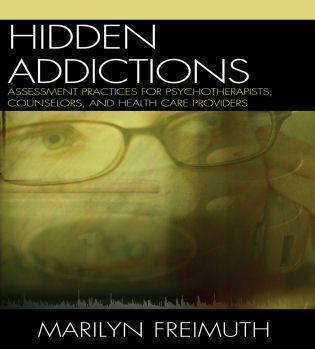 This book is a self-help manual for identifying and changing maladaptive behavior.